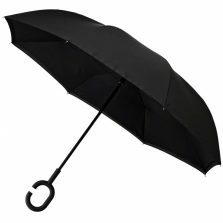 Black Umbrella? 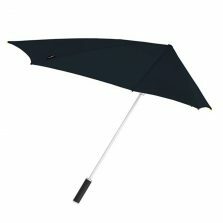 For the best choice of black umbrellas - Umbrella Heaven! 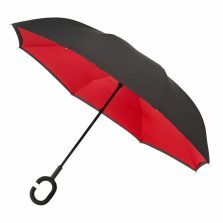 Looking for a black umbrella? 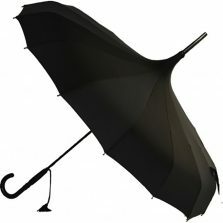 When it comes to black umbrellas we have a great selection right here. 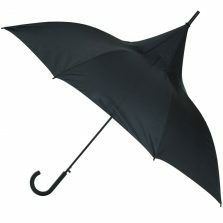 The black umbrella is always the right choice when it comes to classic style. 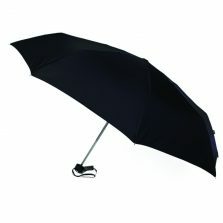 Our selection of black umbrellas is second to none. 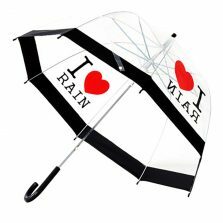 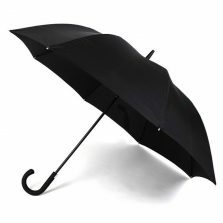 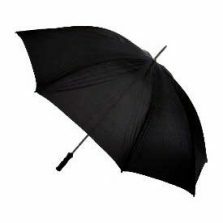 We have ladies and mens black umbrellas, black golf umbrellas, black walking style umbrellas and black folding umbrellas. 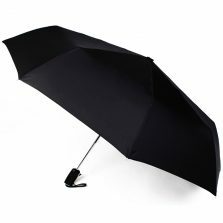 Small or large, cheap or high end, amongst our extensive range you'll also find manual opening as well as black automatic umbrellas. 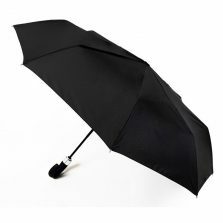 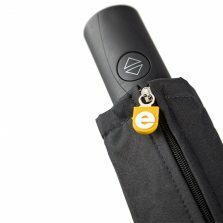 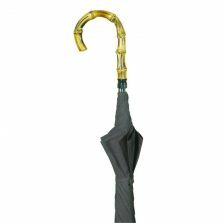 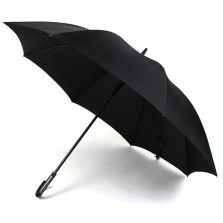 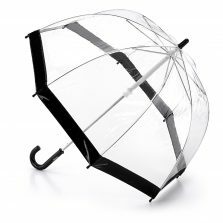 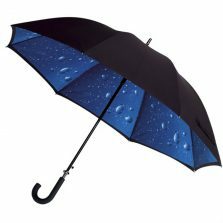 If you're looking for something a little understated or for formal occasions then you can't really go wrong with a simple plain black umbrella. 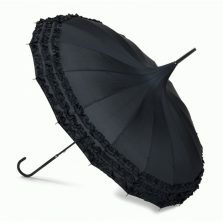 Amongst our selection you'll find both traditional and modern. 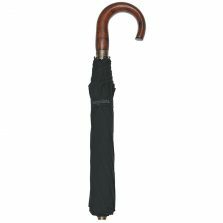 Many are completely unisex, suitable for both men and women. 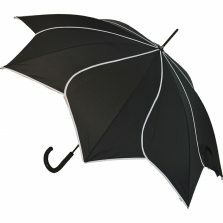 Black works with pretty much most outfits. 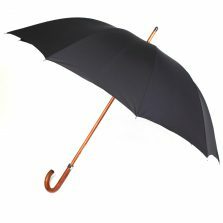 Keep one in the boot of your car or in the glove box.